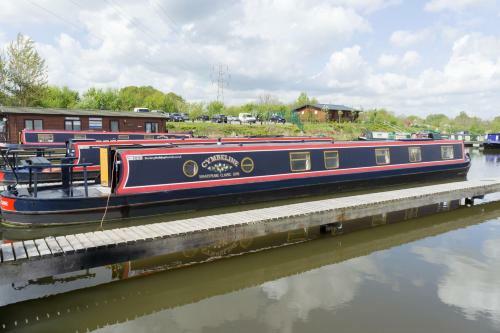 Avante Classic Narrowboats - Book the Avante Classic Narrowboats online. Moored in Willington in Derbyshire, Avante Classic Narrowboats offer accommodation on the Trent and Mersey Canal. Free parking is available on site. Each boat provides accommodation for up to 6 guests, with 2 double beds and a sofa bed.